Affordable, sturdy and reliable with great usability, but features are limited. 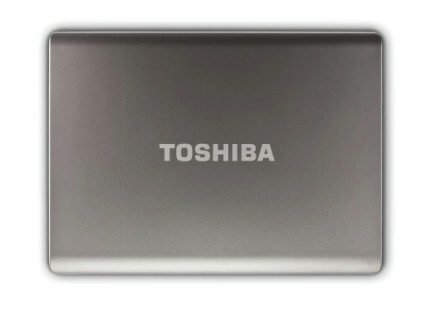 Toshiba's Satellite Pro range targets home and business users. While the L300-2CH is a bulky device with a limited specification, its strong usability and vibrant screen compensate. At such a low price, the great usability and screen of the L300-2CH make it a good choice for first-time buyers. Its limited specification, features and awkward port placement make it a flawed machine, however, so tread carefully. 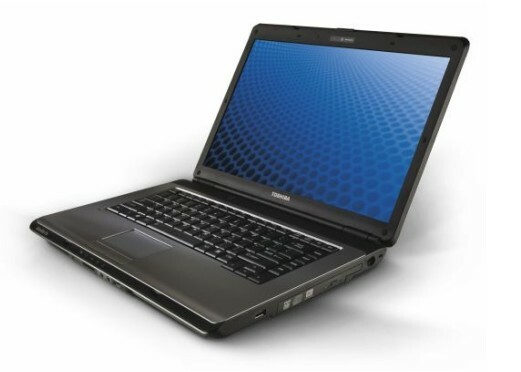 Toshiba Satellite L300 is a powerful, well-equipped choice for the home or school, or even on the move. 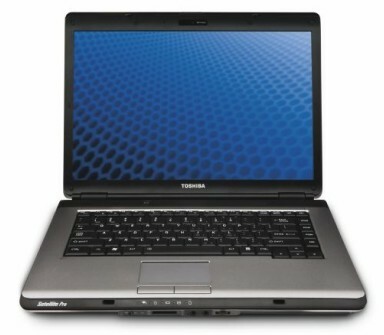 As with Fujitsu's Esprimo laptops, Toshiba's Satellite Pro range targets corporate users. While performance and network connectivity fall slightly behind some similar laptops, the Satellite Pro L300-1FK compensates in enough areas to be an excellent buy for the price. Although the Fujitsu Esprimo V6535 is slightly more powerful and has faster network connectivity, the stunning screen, strong graphics, great battery and integrated camera of the Satellite Pro L300-1FK make it a better choice. 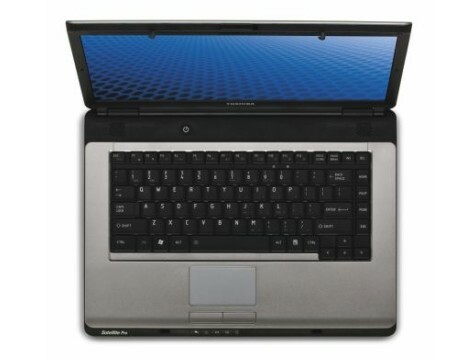 Toshiba's 15" laptop is flawed on the surface, but has great resilience, mobility and performance. 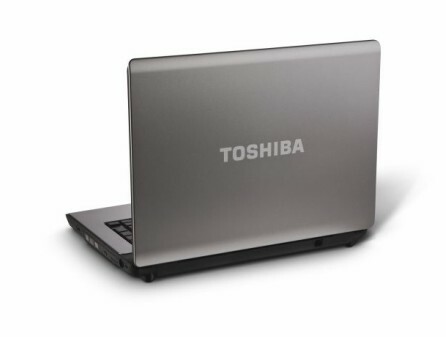 Toshiba's Satellite Pro range is aimed at corporate users and is known for its no-nonsense design and resilient build quality. While the limited storage and features of the Satellite Pro L300-1FO are unfortunate, its strength, battery and performance help it stand out, making it an excellent choice for both business and consumer users alike. T3400: Procesador Pentium Dual-Core basado en Merom con funciones de ahorro de energía un poco reducidas comparado con los CPUs Core 2 Duo. 66.67%: Esta evaluación es mala. La mayoría de las portátiles son mejor evaluadas. Esta no es una recomendación para compra.